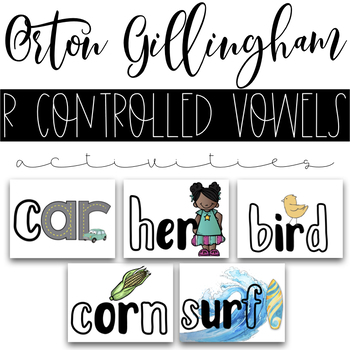 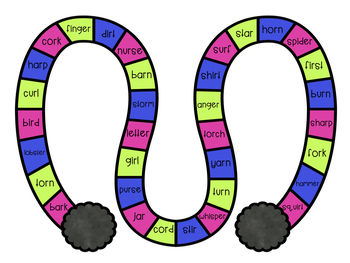 These R Controlled Vowels activities are a great addition to your phonics program! 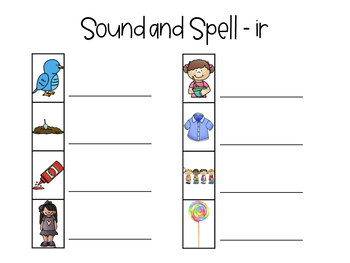 Students have 4 different activities for practicing both reading and spelling the r controlled vowel patterns, and poster visuals for each r controlled sound. 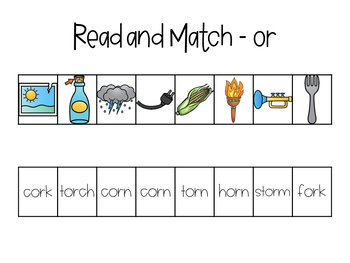 Take a look at the preview to see what is included!